The 2nd workshop to exchange experience and best practise was focused on the monitoring and periodic review of Research Infrastructures on the ESFRI Roadmap. The purpose behind the 2nd workshop was to explain the ESFRI monitoring and evaluation process, to make it clear, comprehensible, transparent and fair. 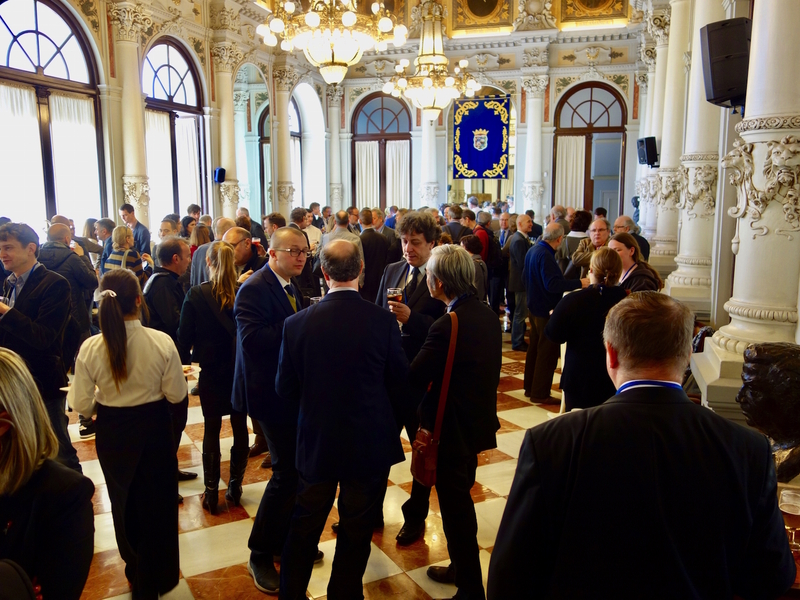 The workshop also provided a platform for effective, high-level interaction (exchange of experiences), coordination and networking between ESFRI projects and ESFRI Landmarks on the one hand, and the European Commission, H2020 Expert Advisory Group on RIs and ESFRI Strategy Working Groups (SWG) & Implementation Group (IG) on the other hand. The 1st StR-ESFRI Exchange of Experience Workshop took place on March 9th, in Amsterdam, and aimed at providing a platform for effective, high level interaction (exchange of experiences) coordination and networking between ESFRI Projects and selected ESFRI Landmarks, on the one hand, and the European Commission, ESFRI Working Group on Implementation (IG) and ESFRI Strategy Working Groups (SWG) on the other hand.